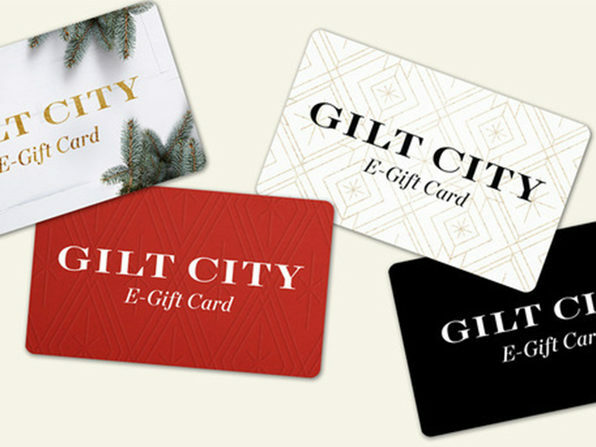 Spoil somebody (or yourself) with $40 to Gilt City! Clued into the best lifestyle experiences in the most exciting cities in the US, Gilt City curates exclusive offers and experiences in dining, entertainment, beauty, wellness, fitness, shopping, and much more. With offers from brands as diverse as Warby Parker, Exhale, Clinique, CorePower Yoga, Glamglow, Peapod, and some of the top designers on Earth, you'll love the variety and choice offered by Gilt City.